Deciding which boiler will make an efficient and practical fit with your home and lifestyle can be confusing. Our experts will provide you with the best options to suit your needs. 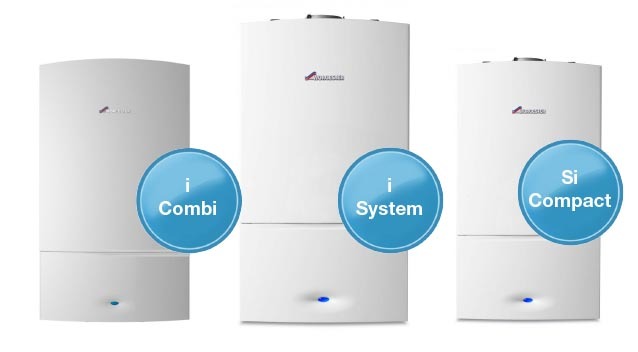 Worcester Bosch supply a range of boilers with different outputs and strengths, each suited to different types of properties. These are explained below. Worcester's Greenstar CDi range provide the highest quality boilers on the market and have won an array of awards including Which? Best buy 6 years running. 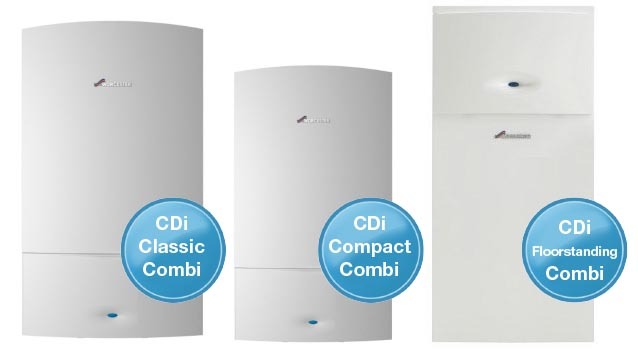 Available for combi, system and regular boiler systems, the CDi range has an option to suit every home. The Greenstar i is Worcester’s most popular combi boiler. With outputs from 9kw to 27kw across the range, these boilers are suitable for almost every home. 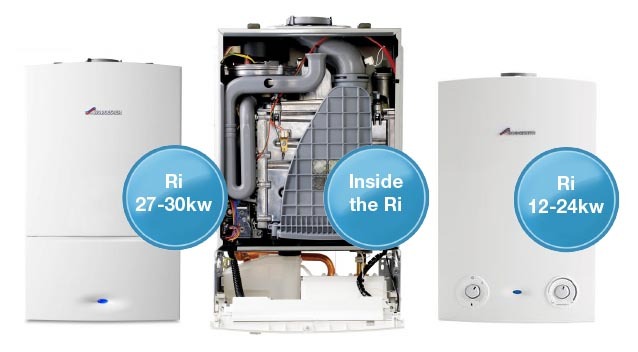 Furthermore, the range also provides a i system boiler which is compatable with cylinder fed heating systems. Worcester's Greenstar Si Compact range is a handy space-saving boiler which can be neatly packed away in a kitchen cupboard and is ideal for smaller homes. Worcester Greenstar Ri boilers are compact, wall-mounted boilers available with a range of outputs from 12kw-30kw. They are compatable with the high efficiency Greenstore cylinders, providing a complete Worcester system solution in your home.